Starboard owns 1.2 percent of Cerner stock, putting it in the top 20 among shareholders, according to Blooomberg. The firm nominated two of the four new Cerner board members: Melinda Mount and George Riedel. Mount, previously president of wearables company Jawbone, has worked at Microsoft, Time Warner, AOL and Morgan Stanley while Reidel served as CEO of CloudMark and has a background in telecommunications at Nortel and Juniper. The other two new board members are John Greisch and R. Halsey Wise. Greisch was CEO of Hill-Rom Holdings and has c-suite experience at Baxter International, FleetPride Corporation, and has been on the board of numerous companies. Wise, the CEO of Lime Barrel Advisors, has held the CEO post MedAssets, Intergraph, Solution 6 Holdings as well as executive positions at CA and Computer Management Sciences. 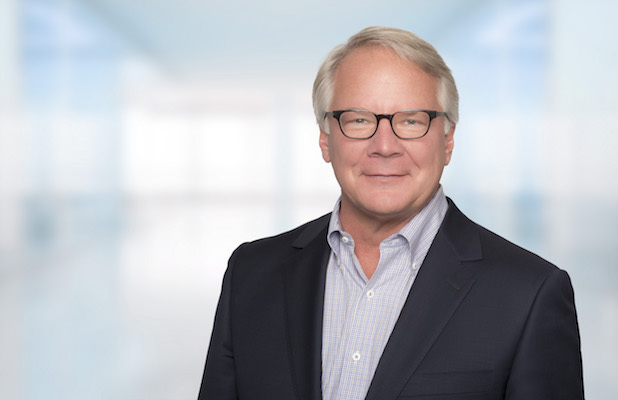 Cerner CEO Brent Shafer: "Since assuming the role of chief executive officer in 2018, I, along with our entire board and leadership team, have been reviewing Cerner's operational and financial performance to identify opportunities to unlock the company's significant potential. We are focused on effectively implementing a refined operating model to improve efficiency and profitability, while also innovating at scale for our clients and preparing Cerner for its next phase of growth and shareholder value creation." On the operational improvement initiatives, Cerner said it has eliminated the president role that Zane Burke left late last year, streamlined operations to reduce redundancies and improve efficiencies, started a review of its product portfolio and centralized operational functions under the COO, fo example. "One of the actions introduced in late January was a new operating model," a Cerner spokesperson told Healthcare IT News. "This new model realigned the company to be more client-centric, to enhance internal collaboration and development of speedier innovation."